Anyway, how much of an effect did Rock music have on me? In 1964 my Mom and one of her friends took us on the usual trip, which went from Stockton CA, to San Francisco CA, then to Santa Cruz, down the PCH to Disneyland and Knott’s berry farm. Then from there we went to Ensenada Mexico for a few days on the Baja Beach. That year we spent a good half a day in the City. We walked around what is now the financial district. There was one shop on Post and Mission that had “Beatle Bobble Head” dolls. My mom was in to much of a hurry to let us go in. Sooooooooo, the next morning I got up around 6:00 AM. Everyone else was still asleep. I quietly put my clothes on and walked from the Sheraton Hotel on Van Ness Blvd. 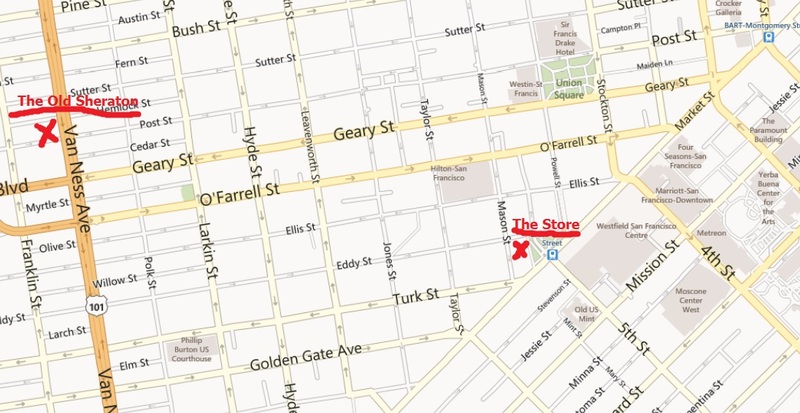 down one of the diagonal streets (Post or Sutter) to the little shop on Post street and Market. The store was closed because it was only 7:30 in the morning. I just stood there and stared through the window and marveled at how cool these little Beatles were. I was 8 years old and had NO idea of how dangerous (and stupid) what I was doing actually was. 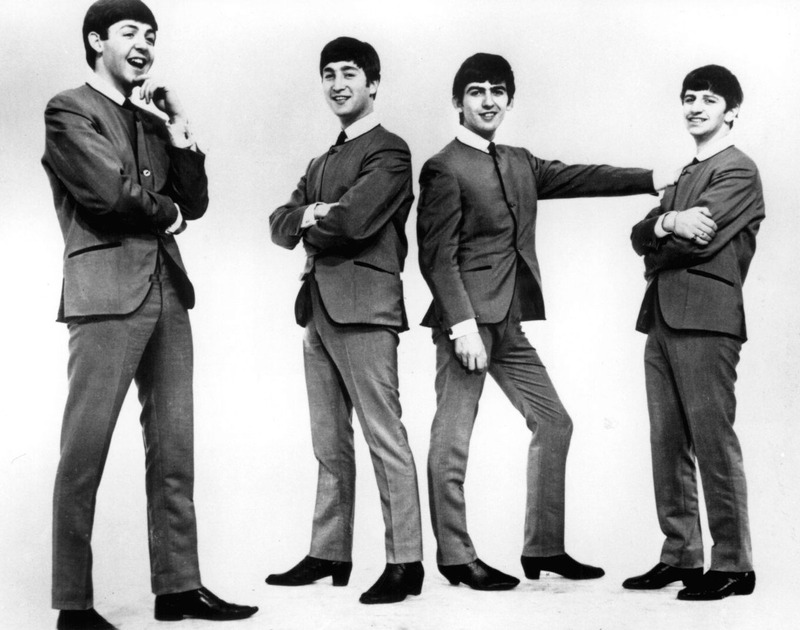 But I had to see these Beatles. I thought that maybe if the store was open, I could go in and beg my mom to take us to that store and buy me a Beatle. When I got back to the Hotel, I was in trouble. I was in no position to ask for anything. 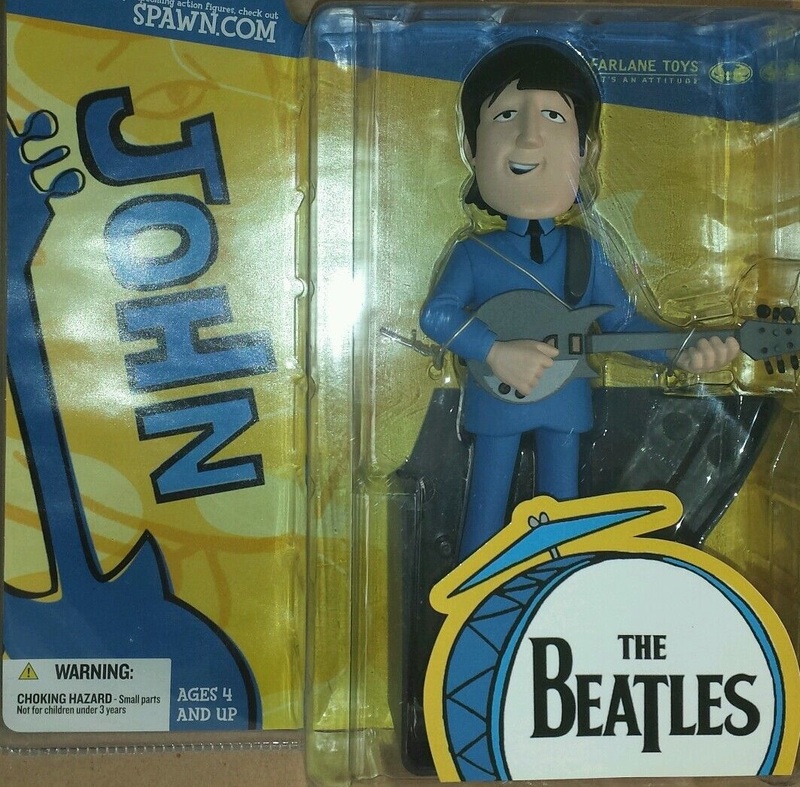 But thanks to McFarlane; 40 years later, I’ve got a John Lennon Bobble head on my wall.